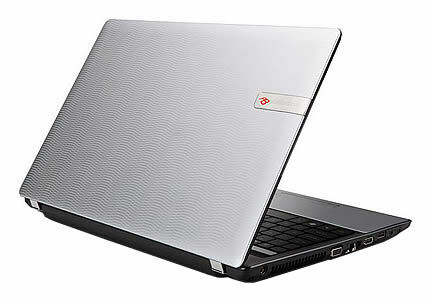 Budget desktop replacements rarely set hearts racing, and the EasyNote LM from Packard Bell is no different. That said, it's a solid laptop and the Core i3 processor will cope perfectly well as long as you don't demand too much from it. If possible, we'd recommend you try out the keyboard before you buy, as it won't be everyone's cup of tea. The EasyNote LM ticks all the right boxes in terms of a budget desktop replacement, but there were a few things that soured my experience with it. The dodgy screen hinge covers were disappointing, while the keyboard and touchpad buttons could have been better. I’d also like to see a higher resolution screen, but that would no doubt push the price up. Overall, it’s a fairly average desktop replacement, at a fairly average price.